Sign-up and receive Property Email Alerts of Commercial New Developments in Kilimani, Nairobi. 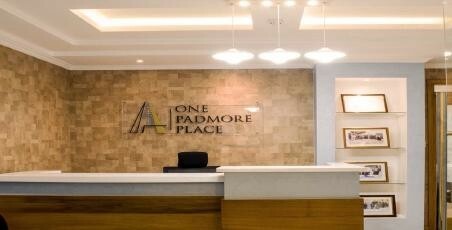 One Padmore is a 14 storey Grade A building located at George Padmore Road, Kilimani, 19 minutes drive from CBD of Nairobi city. 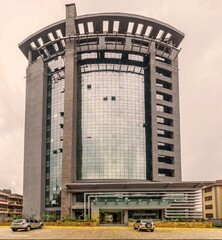 The gross lettable area is approximately 140,000 ft. sq.